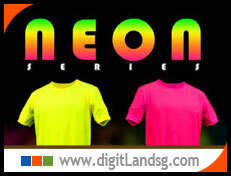 DigitLand | Singapore T-Shirt Supplier, carry Ready Stock-Round Neck T-shirts in Basic-Plain-Solid Colors with various series. All T-Shirts come in: NO Printing, NO Logo, our customer just pick your choice and we will provide printing service of your logo or designs, to make your Unique Customise Company T-Shirts. 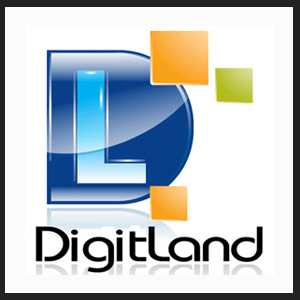 DigitLand carry Ready Stock: smooth-round neck, Drifit-tee and polo-shirt for our customer. Together with customise printing of your logo or design to complete your image. Size from 2XS to 3XL. 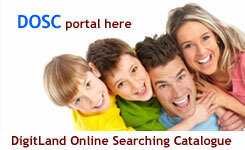 Click for more infomation to see our available colours. 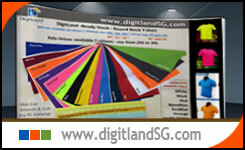 DigitLand | T-Shirt Printing Singapore | provide Ready Stock -Plain Polo Tee, T-Shirt and Cap and more. Our Ready Stock Catalogue (RW) Series for your choice. Find your favorite color T-Shirt : Neon Tee, Wine, Gold and Silver to match your taste.